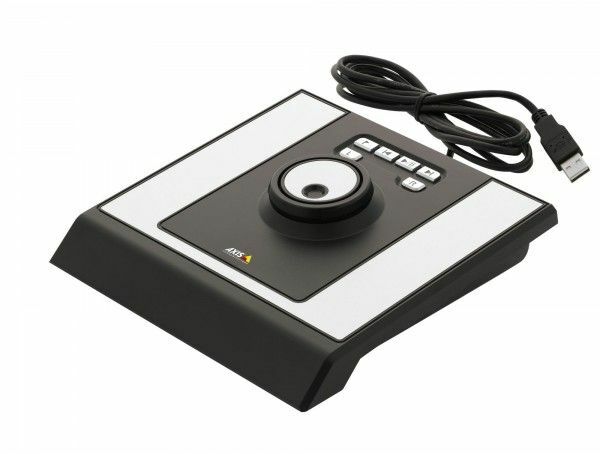 "Professional video surveillance jog dial for high precision playback, facilitating functions such as play, pause, index, image steps and fast search. 6 built-in push buttons additionally simplifies video forensics. AXIS T8313 Jog Dial is supported in ACS ver. 3.3 or later."